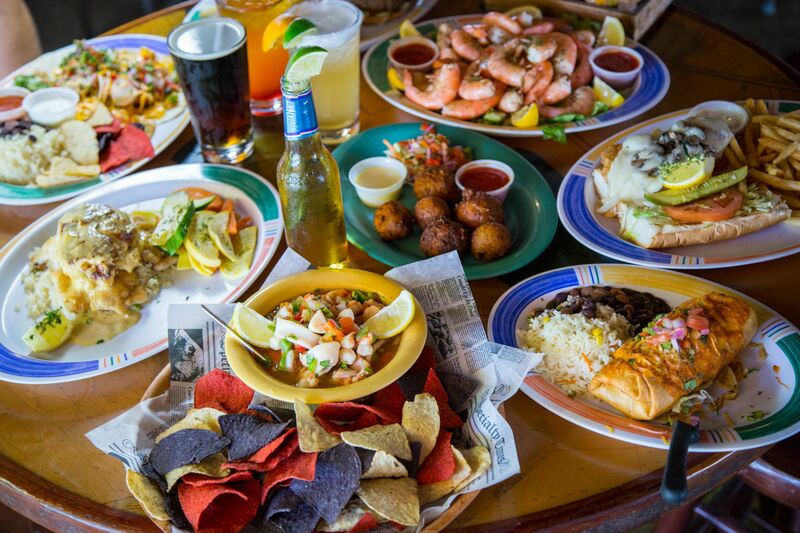 The freshest seafood straight from the boats to your plate... Casual Waterfront Seafood Restaurant and Bar. 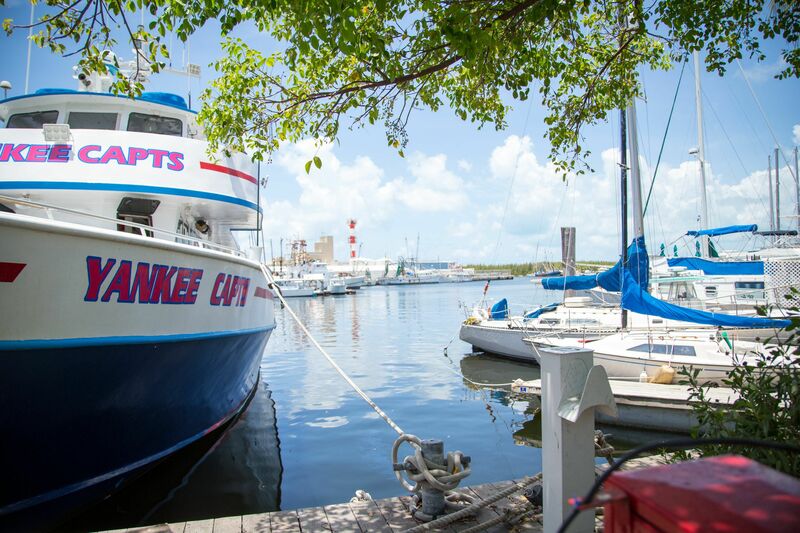 Panoranic waterfront views and outdoor dining, fresh local seafood. Live music on weekends. Tucked away in Safe Harbor Marina, Stock Island.